Connie Thompson Vincent – Reading. Writing. Storytelling. Cooking. Southern Life. Reading. Writing. Storytelling. Cooking. Southern Life. I’ve often heard people talk about that moment when you realize you’ve become your mother, but I don’t remember anyone talking about when you realize you’ve become your grandmother. 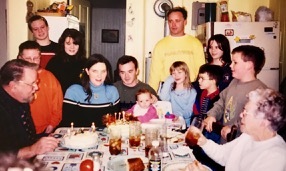 My childhood Sundays were spent first in Beaumont Baptist church followed by Sunday dinner at my grandmother’s house. My Mom rarely went to church and stayed at grandmother’s to cook. We walked the two blocks from church to grandmother’s, and even though my grandfather was still alive then, it was always referred to as her house. My grandparents had six children and ten grandchildren. A full house when everyone came to dinner. The grownups sat at the kitchen table while we all crowded around the card table, the coffee table, and on warm days we would also sit on the porch. After dinner, the women and girls would all fill the kitchen putting away leftovers and doing the dishes. We’d gossip and laugh making quick work of the cleanup. My family didn’t hug, kiss, or cuddle, but we did spend time together. We celebrated birthdays, and it was always somebody’s birthday. We laughed and joked about one another. Sometimes we argued and usually about silly things. My mother and her sister got into it about a movie that had been on television the night before, and I think they might have scrabbled around on the floor if we hadn’t intervened. They were both well into their fifties at the time. 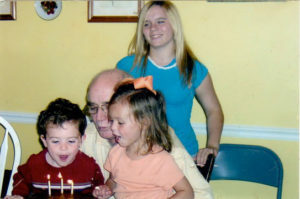 As I sat in the pew at my grandmother’s funeral, I felt the past slipping away. Nothing would ever be the same again. 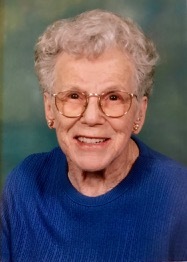 We’d lost my mother two years earlier, and now grandmother was gone too. And then the preacher challenged me to continue what my grandmother started. He talked of passing by my grandmother’s house after church and seeing cars lining the street, people sitting on the front porch with plates heaped with good food. When people learn that I cook Sunday dinner, they ask for how many and then how could I possibly cook for all those people. Sometimes I do take the easy way, some Sundays we have tacos or spaghetti. Sometimes I buy dessert from the store. Since my father has given up starchy carbs, I’ve learned to make new side dishes. I’ve also learned that I do like broccoli and cauliflower. And yes, I was the picky kid growing up, and I’m still a picky adult. I have four grandchildren now, 10, 5, 3, and 1. My brother and his wife just had a baby, and it’s a family joke that while his older sister and brother (17 and 15) call me aunt Connie, the new baby will probably call me Mamaw like the rest of the kids his age. In a time where we have so many methods of communication, I love that meeting once a week for Sunday dinner continues to bring us together as a family. So what am I cooking tomorrow? Well, it’s my father’s birthday, so I’m cooking pork tenderloin, which is a favorite of his. There will be mashed potatoes, macaroni and cheese, green beans, pinto beans, broccoli casserole, and cauliflower casserole. I’m not sure about dessert. In the past, I would make him a chocolate cake, but he’s given up sugar too. I’ll probably get some fruit, and for the sugar eating side of the family maybe I’ll make a poundcake to go along with it. A horrible accident rattles the football-loving town of Worthy, Georgia. Three cheerleaders die, and the teenaged driver of the car that slammed into them survives. Told through four points of views: Marglyn, a grieving mother; Darcy, the mother of the teenaged driver at fault; Ava, a teacher with a shocking secret; and Leah, the friend who should have been with them, but wasn’t. As the town struggles to make sense of the tragedy, rumors circulate, and accusations fly. Some seek vengeance against the driver at fault while others wonder if the girls hold any culpability for the accident.Where was Leah on the night of the accident? The four girls went everywhere together. Where was Leah on the night of the accident? The four girls went everywhere together. 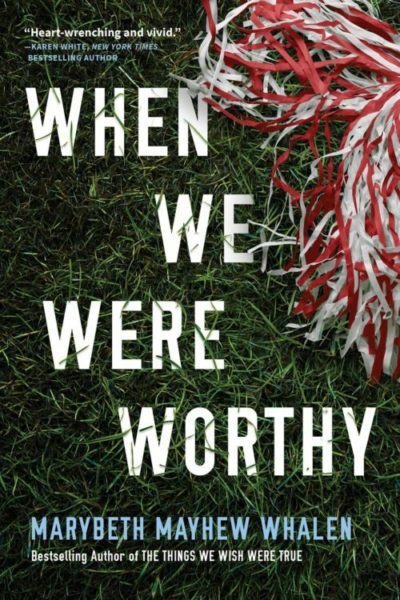 Marybeth Whalen’s novel, When We Were Worthy isn’t just another story about a high school tragedy. It’s about the challenges and struggles people face before, during, and after the catastrophe. A story of mystery, hardship, romance, and deceit. It will keep you speculating until the end. And if you’re a fan of audio books, Joshilyn Jackson gives a brilliant adaptation that only she could deliver. Marybeth Whalen is the author of four novels, a co-founder of shereads.org, and the mother of six children. About the cover: It makes me want to pick it up and find more about it. I also love the play on the word, Worthy. 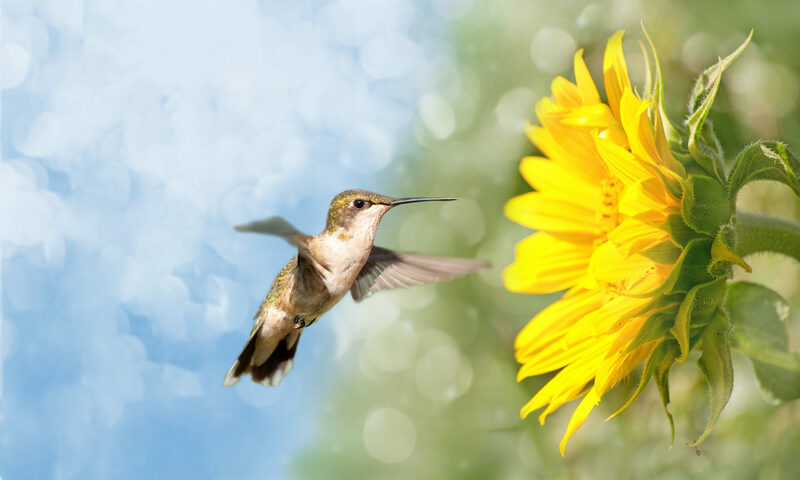 I love finding new authors and I would love to introduce you to Heather Bell Adams. 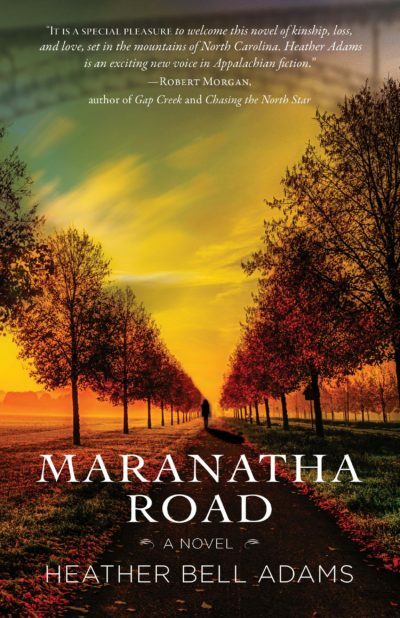 Her debut novel, Maranatha Road begins in the spring of 1998 set in the fictional town of Garnet in western North Carolina and tells the story of two women. It is the coming of age story of Tinley Greene, a seventeen-year-old local who has lived her whole life in a trailer with her parents located on the Haughtreys’ land. It is also the story of Sadie Caswell, a grieving mother who blames Tinley for her son’s death. Maranatha Road reveals two sides of the story, the woman who loved Mark Caswell and the mother who raised him. As they grapple with the aftermath of his death, each woman only sees the story through her own grieving eyes and neither woman has compassion or consideration for the other. Alone, Tinley struggles to make a life for her baby, but Mark’s ghostly presence appears to her often, and she has trouble imagining a future without him. She’s overwhelmed by the thoughts of the things she could have done. Orphaned and an only child, she must find her way alone. She finds rejection when she seeks help from the one person, who she feels might understand. Reeling from the loss of her son, Sadie disconnects from her husband and the town seeking refuge at her sister’s house in Greenville. When she returns home, she continues to keep her distance from her husband. It isn’t only grief weighing her down, but shame over her actions after his death. She considers what she said to Tinley and wishes she could have done things differently. Adams’ story is rich in setting details. The people are ordinary, just the type you would expect to find in a small Southern town. The characters aren’t dark or imposing, but ordinary people who struggle to make sense of the past and make a life for the future. About the cover: It makes me think of fall days in Carolina. I could easily picture Tinley and Sadie in their surroundings.